Franchising with Illuminations allows you to access a unique business model & our recipe for success in the fastest growing industry of wellness! Is Illuminations Right For You? 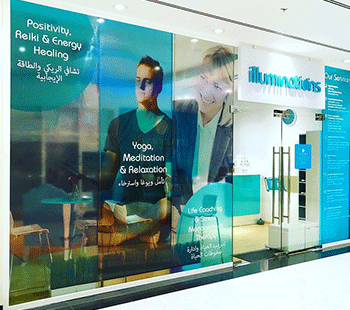 Illuminations, is a leader in the Middle East for creating various wellness & well-being opportunities by offering several products & services under one branded platform in order for people to unearth their true potential! 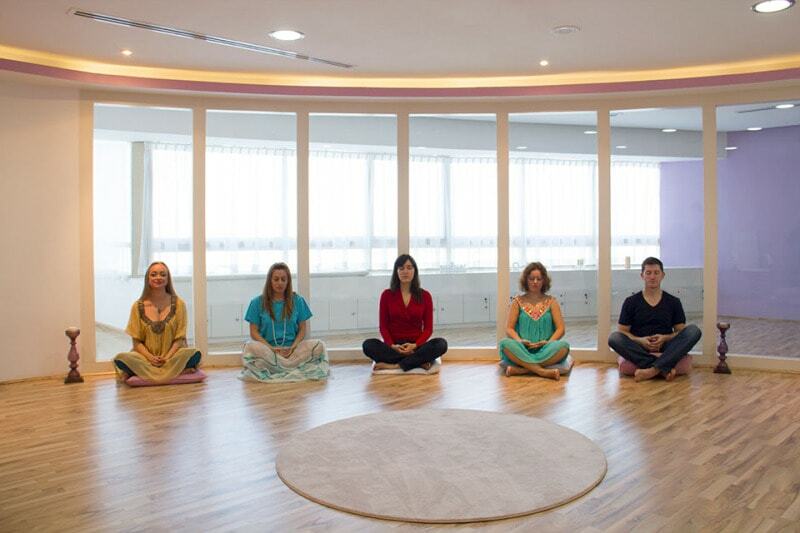 Illuminations is a one of a kind, unique and successful business model, by seamlessly integrating a vast range of wellness related services, all under one branded platform. 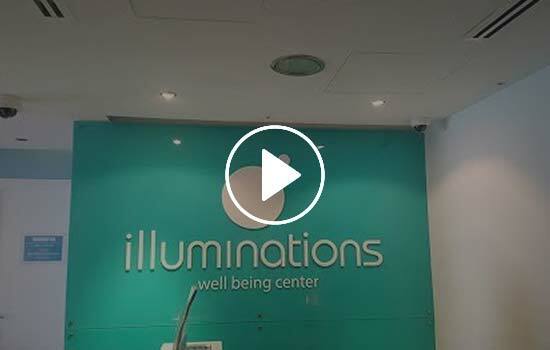 Illuminations, currently has a presence with several branches both Dubai, U.A.E & India with a proven and successful track record of becoming the leading center in the wellness space. 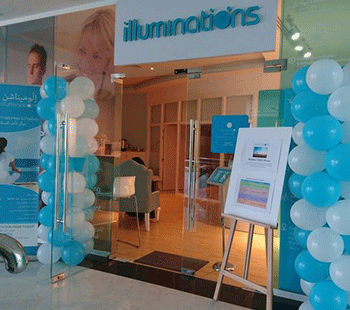 Illuminations, has been instrumental in creating & pioneering the well-being/wellness industry in Dubai, which was previously non-existent prior to 2006. 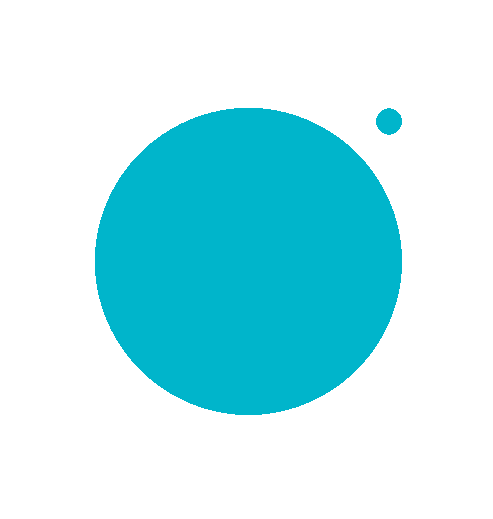 Not only is Illuminations successful in making a positive contribution to the community, we also help you build a successful business model with our years of experience in the industry. 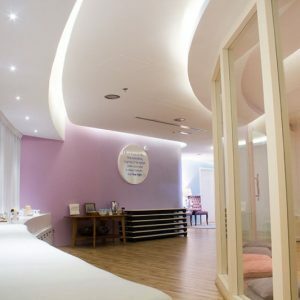 Wellness today is one of the fastest growing industries and franchising up with Illuminations can be a promising opportunity to be a part of a unique model of business. Our goal is to expand and offer the Illuminations experience in different parts of the world through our franchise model. 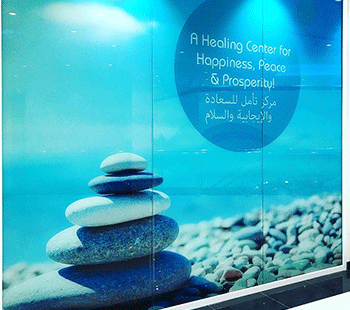 Images of Our First Franchise in Mirdif, Dubai, UAE. 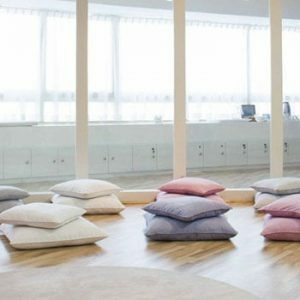 The Illuminations model, evolves from your high street spa or yoga center, into a niche position in the wellness market, by becoming your all-inclusive one stop shopfor all your holistic healing and well-being needs. This unique concept originates from Dubai, U.A.E from 2006, where Illuminations has become instrumental and in developing and contributing to the wellness market, which were previously nonexistent prior to Illuminations. 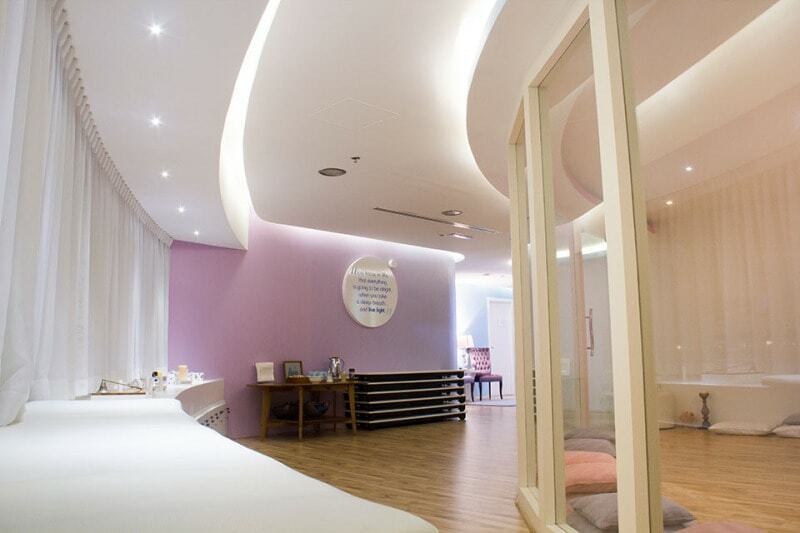 Strong testimonials from both our clients and working professionals and practitioners associated with us, endorse Illuminations as a truly one of a kind concept, providing powerful wellness solutions whilst maintaining the highest of professional standards and practices. Customer Service Support & Best Industry Practices So you can save your time, money and stress! We have flexible and potential partnering opportunities. Kindly contact us to learn more details. Our online application process will be up shortly. Detailed Steps to partnering up with Illuminations & launching wellness initiatives in your city.